Hi Anatoli, I faced same problem. it’s resolved by installing powershell 3.0. your powershell version is old. Thanks Terry, you’re right, the specified script is compatible with PowerShell 3.0 or above. Hi Vadim, thank you for reply. 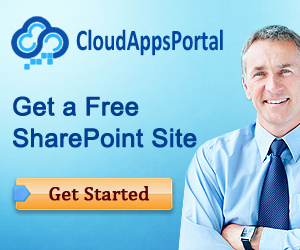 Would this be feasible to use for Sharepoint Online as well?